Get Brand New Mercedes Lease Deals. All Mercedes-Benz Leasing Offers Include Delivery, Road Tax and an Official Manufacturer's Warranty! Rest assured that every Mercedes car leased through us is delivered free of charge to any UK address directly from the manufacturing plant or an approved Mercedes-Benz dealership. These cars include a manufacturer's warranty, to see details of what's covered see the Mercedes-Benz website for details. 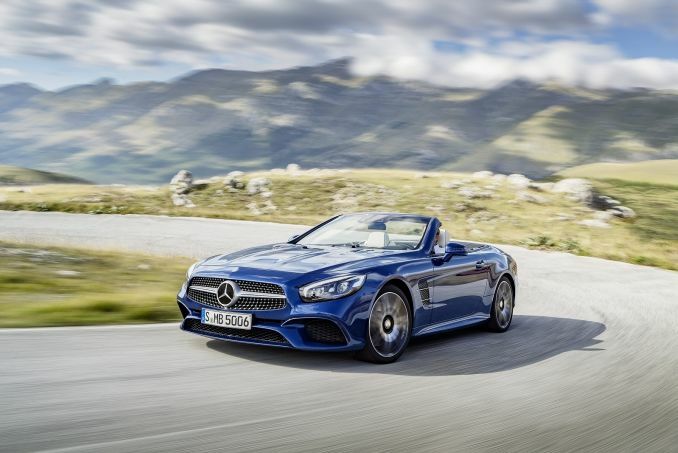 Mercedes is a company that is recognised and respected the world over, as one of the big German manufacturers it has a huge brand presence and loyal customers across the board. With a focus on quality and style the varied vehicles that Mercedes produces rarely disappoint. 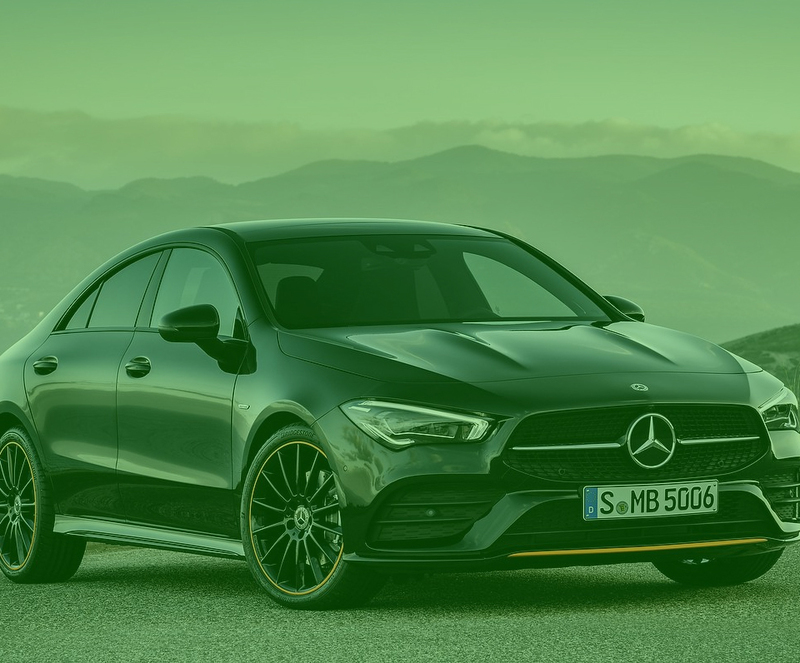 If these Mercedes-Benz offers are not for you then you may want to check out the current Audi, BMW, Lexus or Volkswagen options available.